During the past 5 years he has travelled to 20+ countries for tennis tournaments ranging from Tennis Europe & ITF Junior & Pro Circuit Tournaments to Nordic- & European individual & team championships. 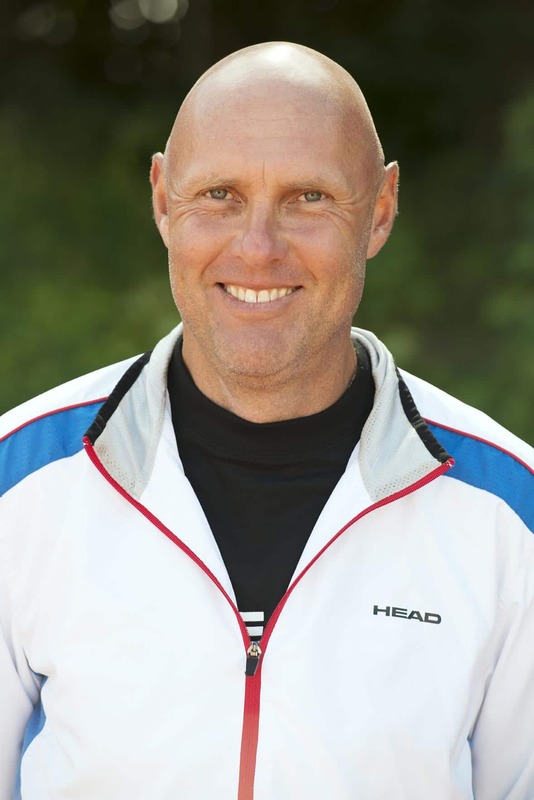 In 2013 he was awarded Coach of the year – Junior Players by the Danish Tennis Federation & went on to be awarded Paul Arber Young Coaches Award – Special Recipient 2015 by the iTPA. 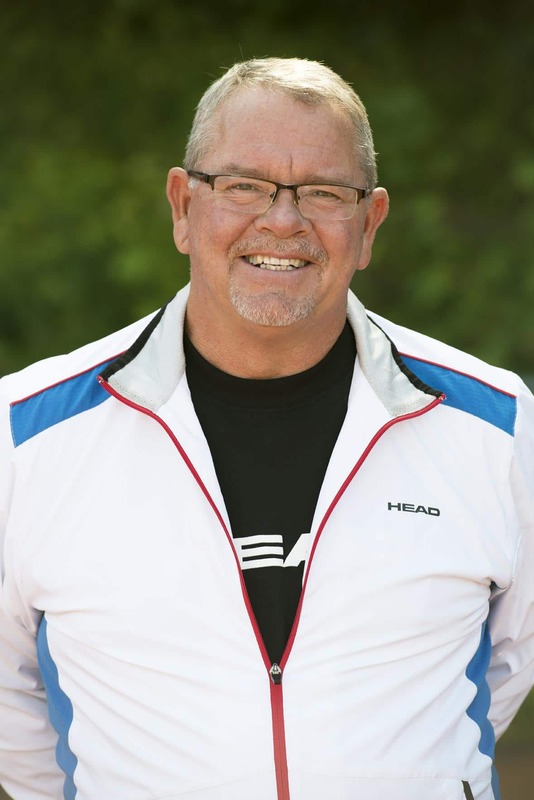 He hosts the highest rated Tennis Coaches Podcast on Itunes, where it is his quest to dissect high performance in tennis by talking to long time experts from around the globe. Further more he has been a speaker at the National-, The Nordic- & The European Coaches Conference. At last he holds a Ba. In Sports Science & a Ma. In Applied Sport Psychology from the University of Southern Denmark.